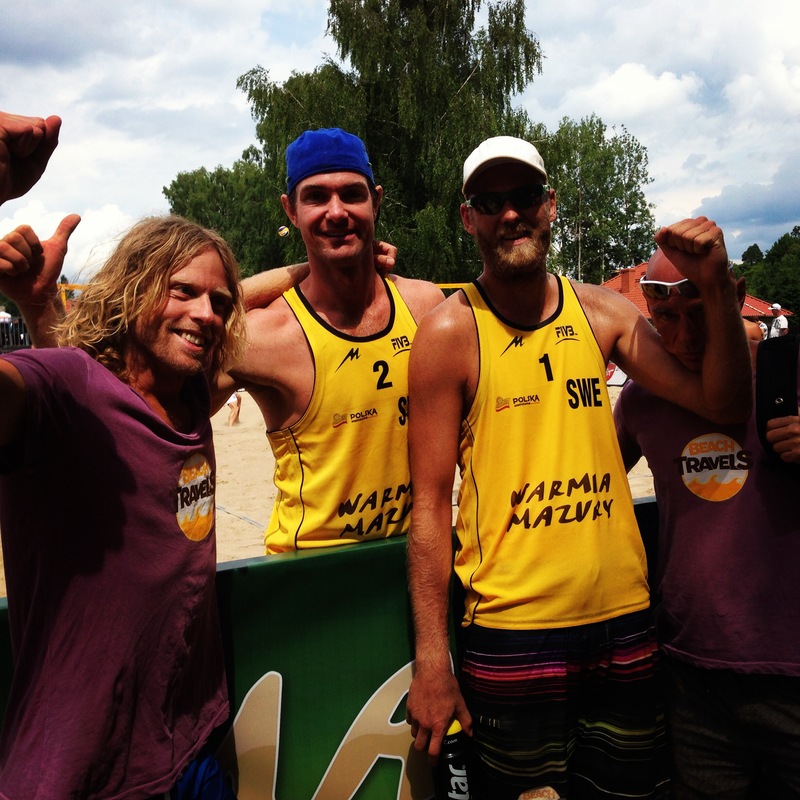 Played on Sweden Tour /Swedish Beach Tour from 2002 to 2009, at the podium at both the Swedish Championships and Swedish Tour Final. Played nine World Tour events. Hey Rasmus! 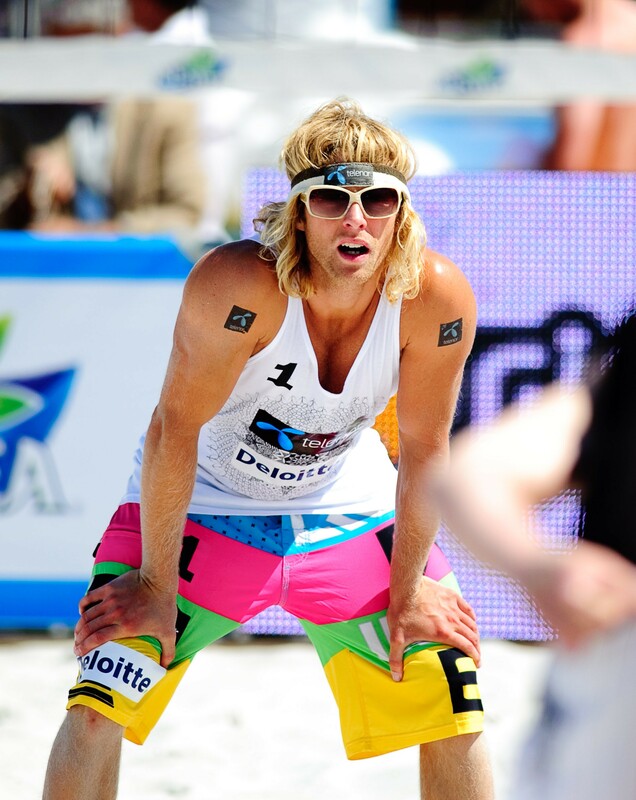 It is now confirmed that you will be a coach at BeachTravels training camp in Clearwater Beach and make the trainers-quartet complete together with professional trainer Anders Kristiansson, Mattias Magnusson and the beachpro Hannes Brinkborg. What do you think about this year’s trip to Florida? It is great fun that these guys are coming with us to train in Florida and I don’t think it has ever been another training camp in beachvolleyball with better qualified coaches. There is a great deal of beachvolleyball knowledge in this group of trainers and I am very excited to be working and developing alongside of them. I’m also looking forward to be working with video analysis of the participants. You were in charge of the Florida camp last year, what do you think of Clearwater Beach? What three things do you recommend the participants to always pack in their beach bag, especially for Clearwater? You always, ALWAYS, have to have at least one headband in the bag as a travelling beachvolleyballer; a pair of really good sunglasses, and not just good looks but also good quality because the white sand reflects the sunlight just as snow does; and of course the world’s biggest straw hat for those long days at the beach which we all enjoy so much. That should do it! Cool! Take me to Algarve!